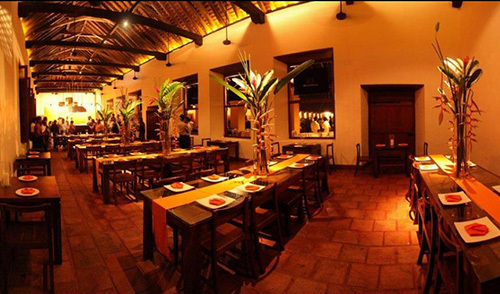 Tuck into a fine feast of local delights at the Curry Leaf. 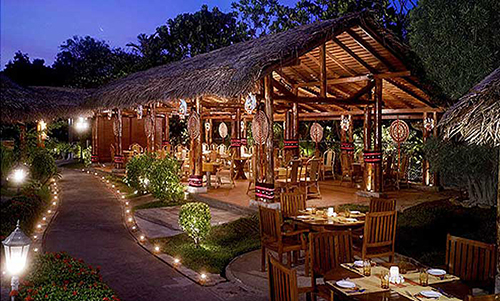 The innovative chefs give a unique twist to traditional Sri Lankan cuisine, turning well-loved favourites such as string hoppers, hoppers, pittu and kottu roti into innovative gastronomical fare. 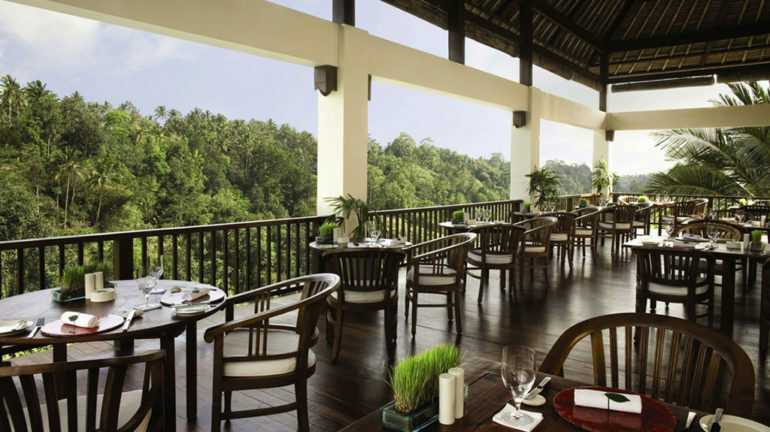 The open air ambience offers a relaxed setting, and lets visitors watch on as the chefs whip up a storm in the kitchen. Chic Café Français sits in the heart of Colombo, welcoming diners with sleek interiors, a warm and cosy ambience, as well as an impressive menu. Even the pickiest of eaters will find something that pleases their tastebuds, for the café offers pastries, breakfast meals, tapas, starters, vegetarian fare and a selection of exquisite desserts. The beverage list, a strong contender to the extensive menu, displays a wide selection of French wines and champagnes, as well as a range of fascinating cocktails and drinks. You know a restaurant should be taken seriously when diners leave rave reviews, calling Seafood Cove the “best place in town for a fantastic evening”. 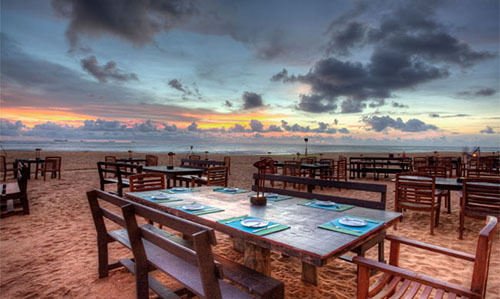 Situated along the private beach of Mount Lavinia Hotel, Seafood Cove offers a picture-perfect setting with plenty of sand and sea. The gorgeous ambience forms just a part of the restaurant’s charm – the main attraction is the variety of sumptuous seafood that it dishes out. Freshly caught from the glistening waters of the Indian Ocean, diners may choose to have their seafood any way they want it – grilled, sautéed, devilled, poached or fried. 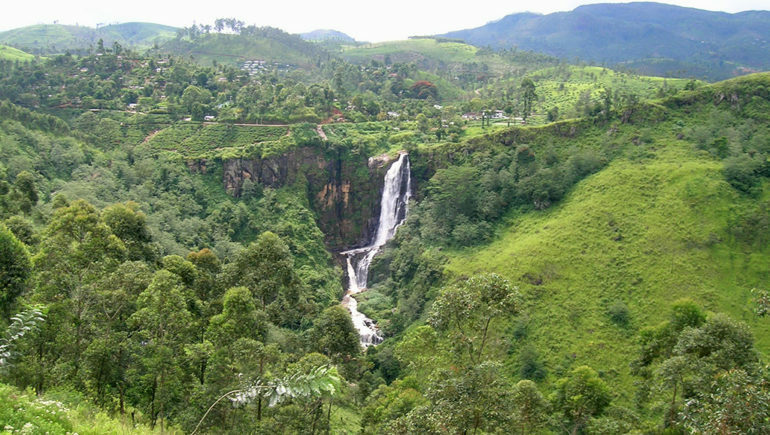 A stay in one of the luxury bungalows located in the scenic surroundings of Sri Lanka’s central highlands might prove to be one of your most memorable experiences on the Pearl of the Orient. Wajira Gamage and his team of dedictaed chefs promise to offer a captivating culinary experience, for daily menus are created based on the requests of guests. The lack of written menus means that you can have whatever you please. Examples of delectable dishes filling up the dining table include seer fish in coconut milk, a traditional Sri Lankan breakfast of egg hoppers, and a variety of tea-infused desserts. Nihonbashi’s minimalist and elegant interiors boast a discreet and zen-like charm. The restaurant’s design runs in a similar vein to its food, which is best described as simple, delicate and beautifully presented. Much attention is paid to ensure that each and every dish is served with perfection. 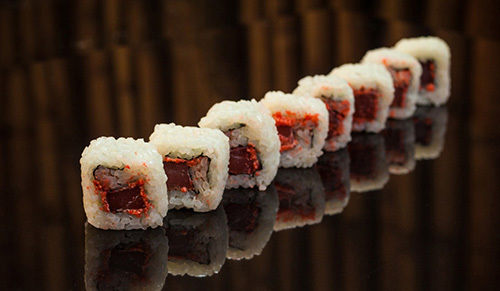 Satisfy your deepest Japanese cuisine cravings by savouring the selection of sushi, sashimi, grilled items and hotpot dishes listed on the menu. A meal at Zaza will not fail to impress. 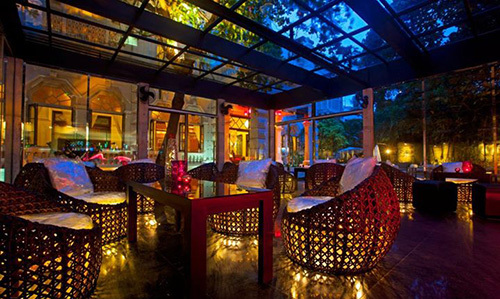 Set within a splendid glass chamber, the ornately-furnished interiors serve as a bar, café and restaurant. This excellent combination ensures that there is something for everyone. 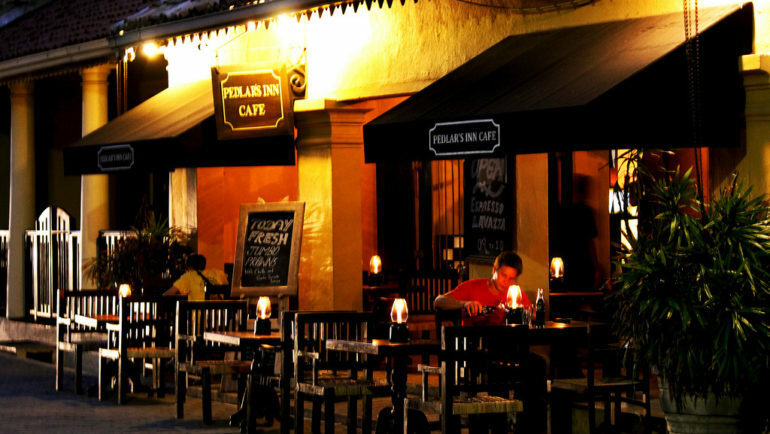 Sip cups of some of the best Ceylon tea during the day, nibble on a selection of tasty tapas during the evening, and unleash your inner party animal during the night. 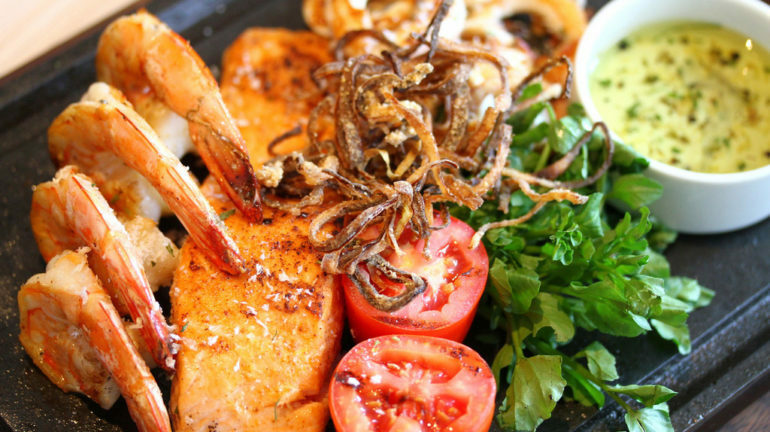 The Ocean Seafood Restaurant promises to provide a fine dining experience like no other. A decadent feast of seafood awaits, as the chefs put in their best culinary efforts to dish up servings of oysters, lobsters, crab and salmon cooked with a tantalising blend of herbs and spices. The well-designed interiors exude vibes of elegant chic, and the stunning views of the Indian Ocean adds a special allure to the gorgeous setting. Just as its name suggests, The Ministry of Crab offers a slew of crab dishes of the highest quality. A favourite among tourists and locals alike, the restaurant charms guests with its array of crab, seafood, chicken and rice dishes. Take your pick from dining at the lengthy shared tables, which offers an excellent view of the chefs at work in the open design kitchen, or settle down snugly outdoors in the beautiful courtyard. A sizable crowd arrives daily, so be sure to make reservations in order to secure a table for your meal. 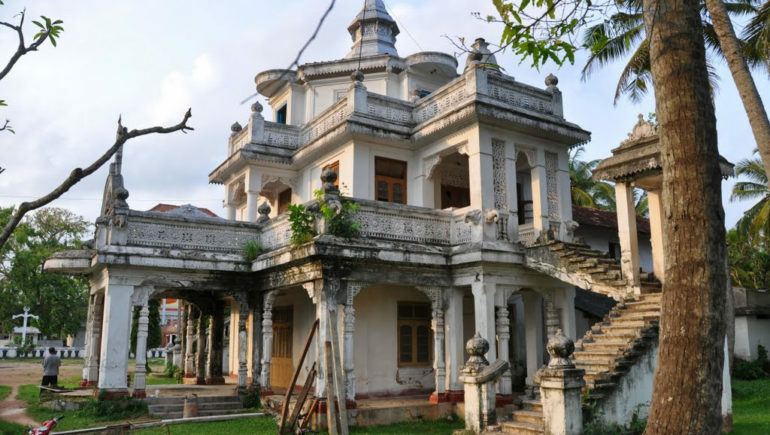 See our villas in Sri Lanka here.